Here’s the scenario: Your fan just bought a CD at a show. They are so excited to listen to it that they immediately take it out of the package and put it into the CD player in their car. After having it in their car for a few weeks, they finally decide to take it inside and add your music to their iTunes library. 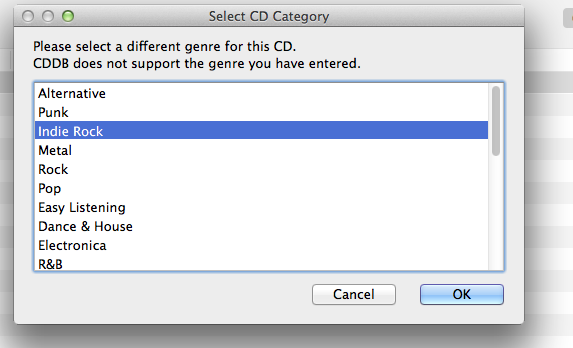 They put the CD into their computer, and iTunes pops up to import it. But no track or artist information is listed. Unfortunately, they left the CD packaging in the car and don’t remember all the titles to your songs. They still import it, but your music gets moved down to the bottom of the their music library, with no way to distinguish it from all the other annoying untitled tracks. This is a problem that can be easily solved. Gracenote is a music recognition service that is employed by many major music retailers and other music services to provide metadata about music files. Metadata is data about other data. It seems complicated, but actually it’s pretty simple. If you have an mp3 file (the original data), the metadata (data about the original data) might include the artist name, track name, album name, genre, or even the album artwork. It’s important to have this metadata attached to your files so that you music can be recognized easily, and Gracenote is the most widely used way to make this data available. 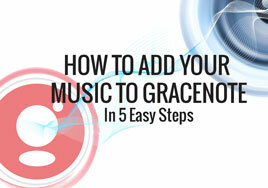 The great thing about Gracenote is that it is really simple. 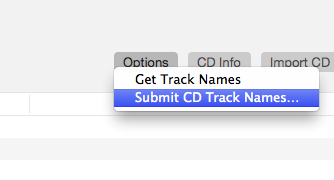 There are two ways to add your music to their database. If you are distributing your music digitally, Gracenote might be included in your distribution pack. This is the most convenient way to upload your metadata, because your distributor already has all the information. Major online distributors like TuneCore, and CD Baby (Gracenote is included in their Mega Distribution bundle) will add your metadata information when you upload your files. As long as you entered all the information correctly when you submitted your music, all your metadata information will be correct. If you are not using an aggregator that automatically uploads metadata to Gracenote, don’t worry. Entering your metadata is an incredibly easy process. Step One: Simply put your CD into your computer, or upload an mp3 into your iTunes library. However, if you just upload an mp3, make sure it is a finished—hopefully mastered—product, because Gracenote uses the duration of your songs to recognize them in iTunes. 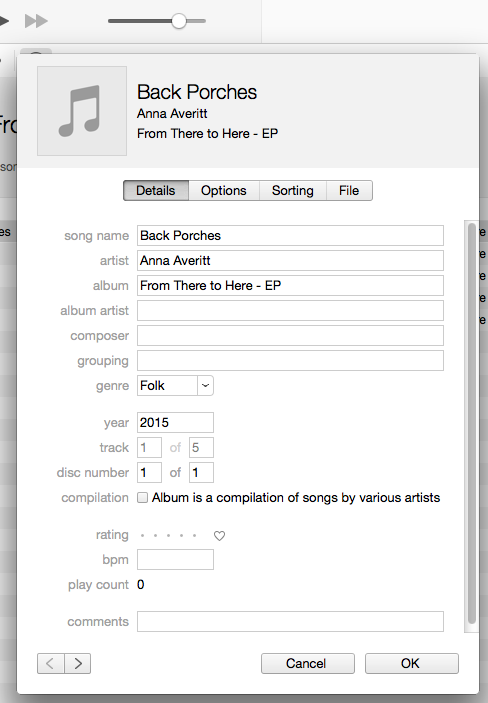 Step Two: Gracenote might show you a fuzzy matches dialog box of albums that could be matches. Close this box if it pops up. 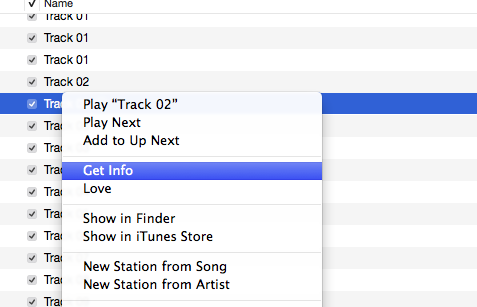 Step Four: Enter all the information for each song exactly as you want the metadata to appear. 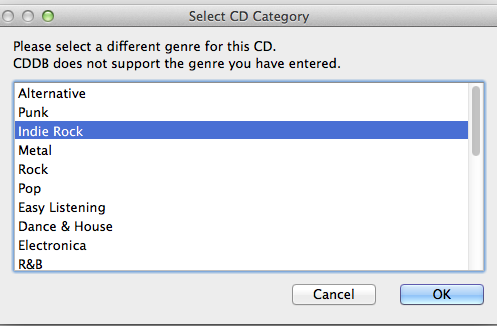 A dialog box to choose a genre will pop up if the genre you have currently selected is not supported by Gracenote. Click the submit button, wait 2-3 days and then insert your CD again. 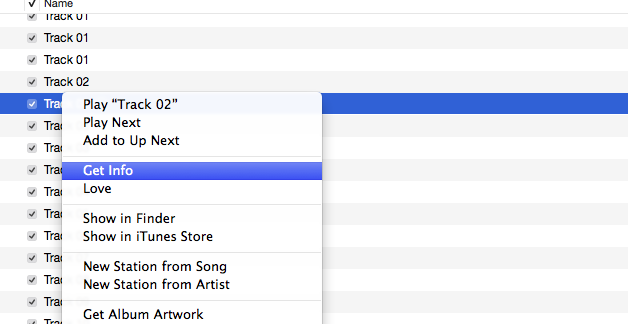 Your metadata will either be automatically entered, or you will choose from a list of albums that exactly match the duration of each of your songs. Mine only had one other exact match, so it was easy for me (and my fans!) to find the correct information. If you have any more questions, or your metadata hasn’t appeared after a few days, you can visit Gracenote’s official site to get some help. 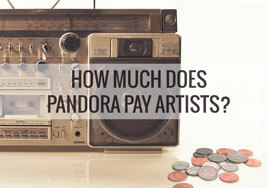 How Much Does Pandora Pay Artists? It’s probably much less than you think. And if Pandora has its way, that paycheck is about to get even smaller. Last week, Pandora was given approval to purchase KXMZ-FM, a terrestrial radio station in Rapid City, South Dakota. They are now under a 90-day trial period before the purchase becomes final. Currently, Pandora has millions of online subscribers who create customized stations based on their own music preferences, so their purchase of a small station in a city of 60,000 people may seem like a move backwards, but it’s a strategic move by Pandora to make more money. Unfortunately, Pandora’s move to line their pockets means a significant pay cut for the artists and songwriters who make Pandora’s business possible. The ways that radio and streaming services pay artists are a complicated mess of numbers and percentages, but it all boils down to this: terrestrial radio stations pay a lower rate than internet stations to play the same songs over the internet. With Pandora’s current rate system, if you are the writer and performer of the song, you will make about $1.30 if your song is played 1000 times. Unless you are Katy Perry or Drake, you probably won’t even make enough money to buy yourself lunch. 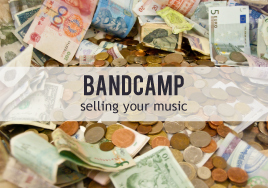 It would take years for the average independent musician to simply break even on the costs of producing and distributing their music with the payments that are currently made for streaming music. With their purchase of KXMZ, Pandora will be eligible for the lower rate currently available for terrestrial radio stations. This means they will be paying about a half-million dollars less in royalties to songwriters every year. Pandora’s purchase of KXMZ is great news for Pandora’s stockholders, but no matter which way you look at it, it’s bad news for the artists, performers, and musicians who make business possible for Pandora. It’s worth noting that Pandora is not the first company to take advantage of this lower rate. iHeartRadio works in the same way that Pandora does, but iHeartRadio is owned by Clear Channel, an industry giant in terrestrial radio. Because of this, iHeartRadio can take advantage of the lower streaming rates. Pandora’s purchase of an FM station levels the playing field between these two competitors, and it’s likely that other internet radio and streaming services will follow in Pandora’s footsteps. Moreover, the government is looking at decisions like this as it revises copyright laws. We are in a crossroads in the industry. The payment system for creators is broken, and no one is completely sure when it’s going to be fixed. Though you may think Pandora’s decisions won’t affect you, a company as large as Pandora actively working to compensate creators less is something that everyone in the music industry should be concerned about. And while this change may not have a huge effect on your individual paychecks, the implications of this decision are enormous. So if you’ve realized that you’re not going to make a million dollars on Pandora, or even enough money to pay your rent, what do you do? 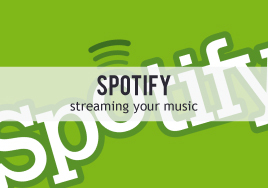 Should you just take your music off all streaming platforms and cut your losses? I think there is a better way. 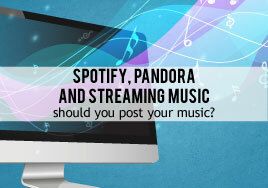 By simply changing your perspective on streaming services, there are ways that independent musicians can make platforms like Pandora work for them. Instead of thinking about Pandora and Spotify as distribution services, think of them as marketing tools. Listeners use streaming services to discover new music, and you don’t want to cut yourself off from those potential fans. Put a couple of your best songs up—not your entire catalogue—and use it as a way for people to discover your music. 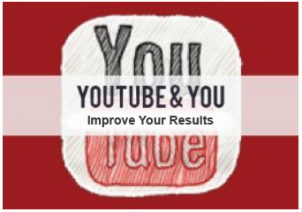 Once your music has piqued their interest, they will likely search the internet to see what else you have available. You’re game for using streaming and online internet to market to new audiences… but how can you turn a casual streamer into a devoted fan? You have to engage them (on your turf) with good content. Your website is the only place online where you have complete control over what a potential fan sees. Use that control! Design a website that reflects your music and your brand and makes it easy for your fans to be connected with you. Keep it updated with relevant news and content. Offer a free single in exchange for their email address. Show them how they can become a patron of your music. (Haven’t heard of patronage? Sign up here for more info!) Above all, do not rely on social media and third-party retailers to keep in touch with your fans. The music industry is changing. Pandora’s purchase of a terrestrial radio station is just a small battle in the grand scheme of an entire industry that is in the process of completely renewing itself. Independent musicians are the future of that industry. Now, more than ever, you have the opportunity to take control over your career. And that is good news. With digital music retailers often requiring the use of music distributors or music aggregators, these third party companies are becoming an almost-necessary element in an independent musician’s sales strategy. With many distributors to choose from, selecting the best option for you has never been easier (or harder, depending on how you look at it). 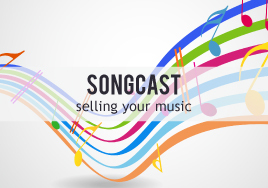 In this article, we’ll cover SongCast, one of the digital music distribution options available. For starters, see if you recognize any of these music retailers: iTunes, Google Play, AmazonMP3, Rhapsody, Spotify, MediaNet, Emusic. SongCast partners with all of them. The service provides access to sales reports for each retail platform, including iTunes Daily Trending Data, to let you to see where your music is selling best. With its Music Page feature, SongCast offers integration with social media. You can feature your music on your Facebook profile, add purchase buttons, build a mailing list, and post a calendar of upcoming shows. 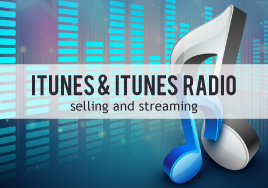 SongCast’s Indie Artist Radio Network puts your music on multiple networks, including iTunes Radio. The Indie Radio App (for Facebook) allows subscribers to discover new artists, share their favorite tracks with friends, create playlists, and message the artist directly. Participating artists can see who is listening to them and where, which songs are being tagged on lists, and so much more. 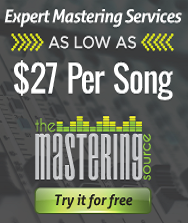 This service is in addition to the distribution service, and it costs $7.99 per track per month. As a SongCast artist, you retain 100 percent of all royalties on digital music, as well as 35 percent on CDs sold through Amazon Disc-On-Demand. SongCast charges monthly membership dues of $5.99. 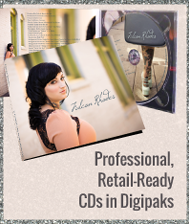 To add product for distribution, members pay a single up-front fee of either $9.99 per single or $19.99 per album. Signing up is easy, although a little preparation is required. SongCast will ask you for your album’s title and the titles of all the tracks on it. It will then prompt you to upload album cover art in the form of a 1400 x 1400 pixel JPG, PNG, or GIF file. Uploading the music is next. SongCast takes care of file conversion for you. With many retailers requiring different formats, this conversion service is a huge time-saver. Customer/user support is solid. If you can’t find your answer in any one of the pages of tutorials, FAQ, or their knowledgebase, you can file a support ticket through the site. There’s even a separate address for inquiries you might have before creating an account. So, the verdict? SongCast offers a hassle-free music distribution venue that won’t break the bank. Without worries, you can feel freer than ever to share with the world. If you’re new to online music distribution, you’ll sooner or later face the daunting task of having to choose the right music distributor. Because you have enough on your plate, here’s a basic rundown of one your options: MondoTunes. With claims of distribution to over 750 online stores, it’s certainly an impressive option. Their global distribution service uses Universal Music Group, the same company used by Rihanna, Lady Gaga, U2, and others. Additionally, MondoTunes has associations with Interscope Records, which helps major labels scout new talent. 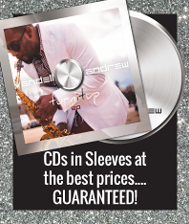 MondoTunes is the only distributor that provides an exclusive online marketing campaign for its artists. Licensing is also available. As for profits, artists can expect to retain somewhere around 63 percent of sales. MondoTunes doesn’t take a dime, but their partners do. Nevertheless, that royalty rate still beats the ones offered by major labels. Payments are issued monthly as long as net royalties are $50 or more. 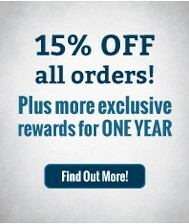 If royalties do not hit the $50 threshold, the amount is carried over to the following month. If these profit and payment policies seem a bit strict, it’s important to realize that the site is highly competitive. 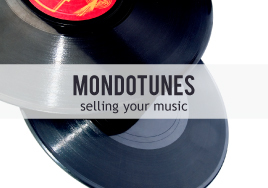 How Much Does MondoTunes Cost? There are no monthly or annual fees and no “per-store” listing fees. At $7.99 per single, $24.99 per EP, and $37.99 per album, Mondo’s pricing is pretty competitive. The site is fairly easy to navigate. On the home page, click the red “Join Us” button. Fill in a basic registration form (name, number, email, password) and prove you’re not a robot. You’ve created your account! The next step is uploading your final audio and artwork files. Under the option Distribution, click “Get Started”; select the services you want and how you want to get paid, then upload your artwork, song information, and content. MondoTunes’ customer support is also impressive. The company offers same-day email support as well as phone support, which is something of a rarity these days. Music distribution shouldn’t be about choosing the lesser of two (or more) evils. It should be about finding a company that understands and meets your band’s needs. The fact that MondoTunes was put together by musicians can only help its case. Have you worked with MondoTunes? How was your experience? Musicians need to worry about a lot of things: protecting their gear, booking more gigs, connecting with fans, writing music, recording music, whether or not to pursue deals with record labels, and so on. Sadly, one of the biggest issues that affects all musicians at some point is illegal music distribution. If you are an up-and-coming artist, you might not be worried about illegal music distribution. You might reason that people playing your songs, even if they’re doing it illegally, is a good thing. This attitude, while somewhat understandable, can hurt you in the long run. If you’re a more-established artist who has recorded music and is making money, you’re likely going to be worried about illegal distribution. Regardless of the stage you’re at, if you find your music being misused or unlawfully distributed, you should be concerned and act on it. Acting swiftly is key to preventing further illegal distribution, so knowing your options ahead of time is a good idea. How Do You Track Illegal Distribution? Well, you could spend your free time scouring the internet for illegal uses. Or, you could use a service that alerts you when your band/songs/albums appear. Google Alerts will send you emails anytime your designated keywords appear online, but this still requires sifting through legitimate versus illegal activity. Another method for tracking illegal use is Topple Track. This service offers perpetual protection for illegal use anywhere online. It provides musicians with detailed reports, and verified problems are handled in as little as 24 hours. Pricing for this service ranges based on how many songs you want covered. For only one or two songs, coverage is $7 per song. For more than ten songs, it costs as little as $3 per song. Either way, you have ongoing protection for a very reasonable fee. If you’re a member of a PRO, they might be able to step in, either advising you with courses of action or acting on your behalf. You could have a lawyer step in and contact the offenders. When contacting offenders, you can simply ask that they remove the illegal content, or you could ask for reimbursement (following standard licensing fees for use or using retail prices if the music was shared or downloaded). Lawsuits might not win you popularity, but they could help you recover the money you lost and prevent future losses. 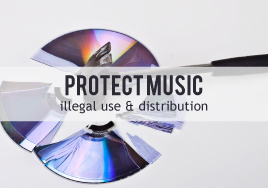 Keeping guard over illegal music distribution is something that all musicians in this day and age need to be aware of. A service like Topple Track helps keep an ever-vigilant eye open for you and your work. Has your music been illegally distributed? How did you discover the illegal use, and how did you address the issue?